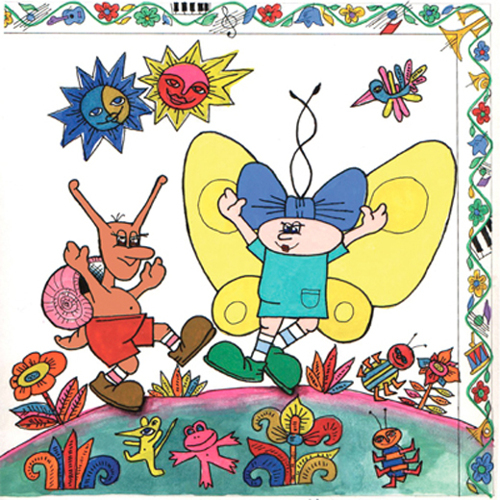 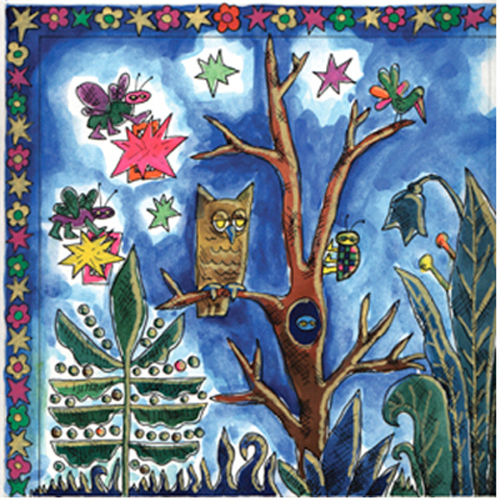 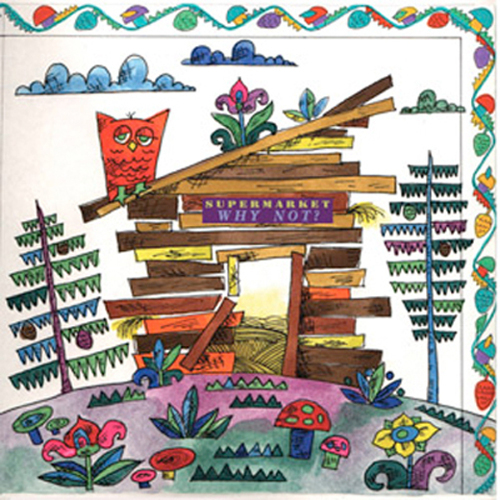 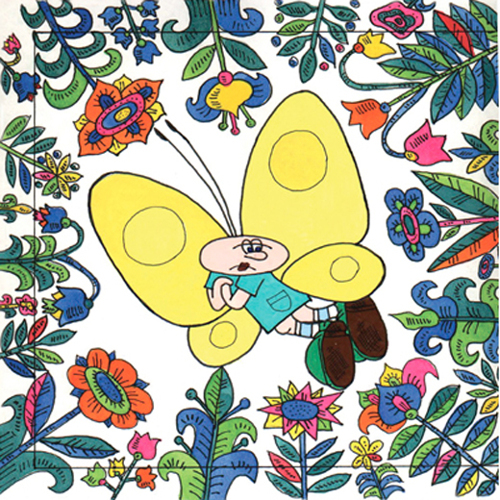 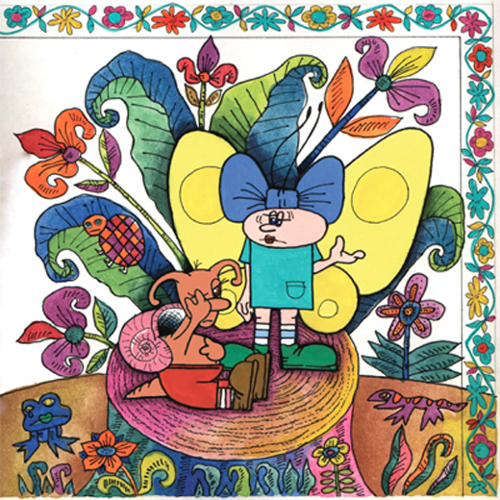 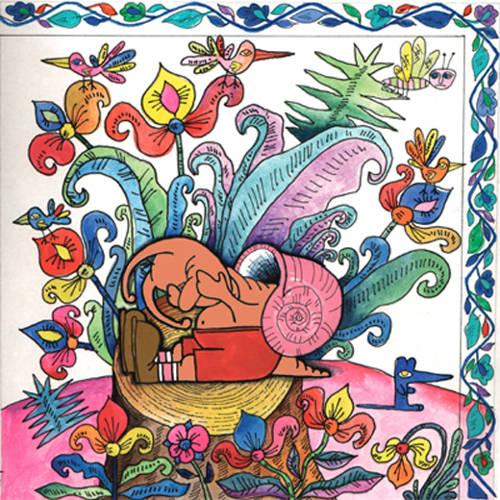 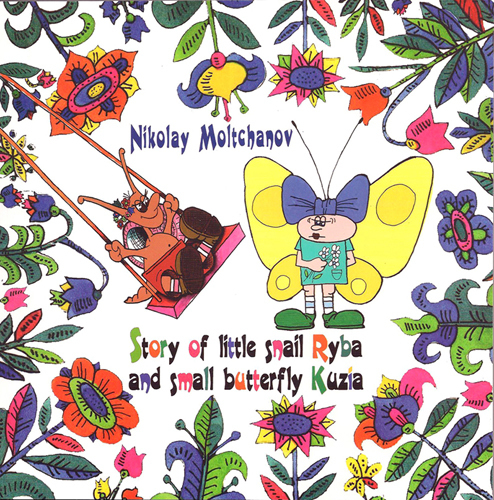 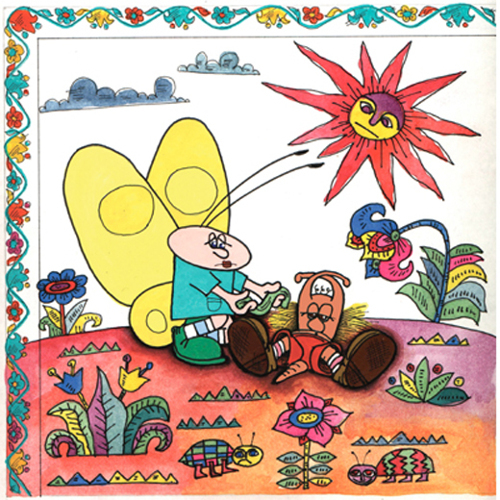 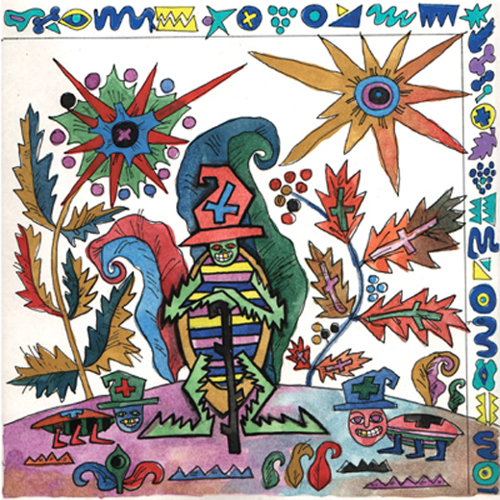 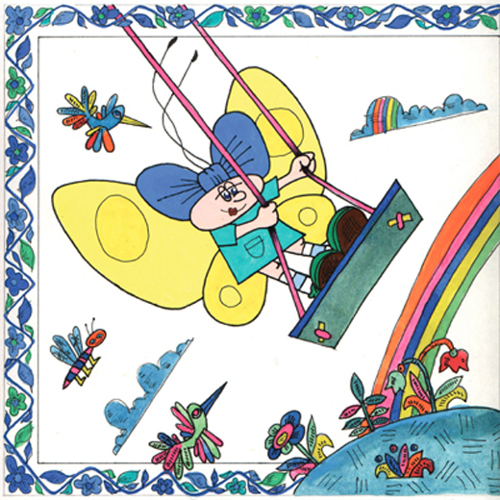 “Story of Little Snail Ryba and Small Butterfly Kuzia" by Nikolay Moltchanov. 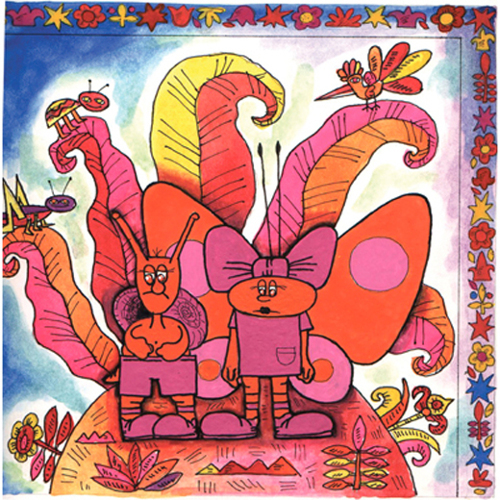 RYBA and KUZIA by Nikolay Moltchanov. 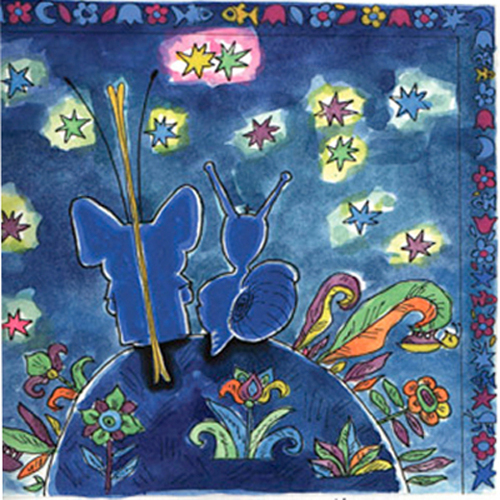 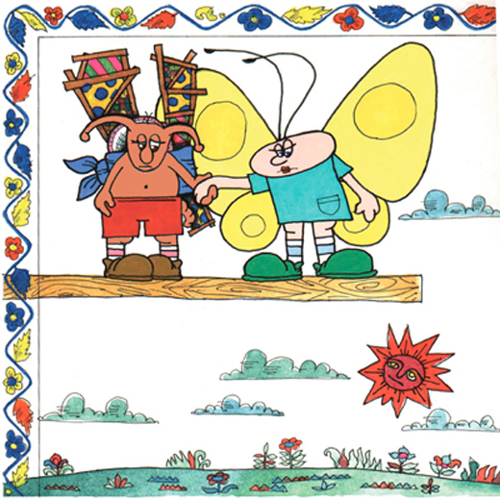 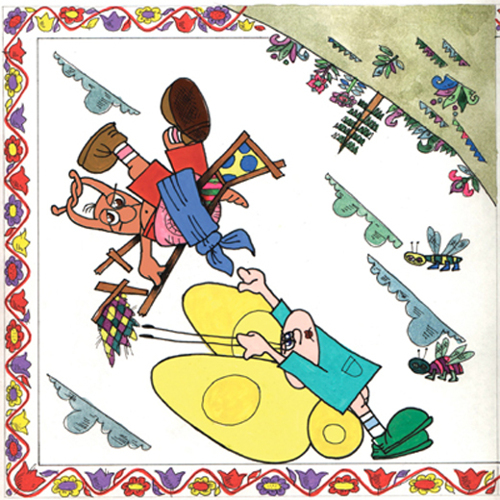 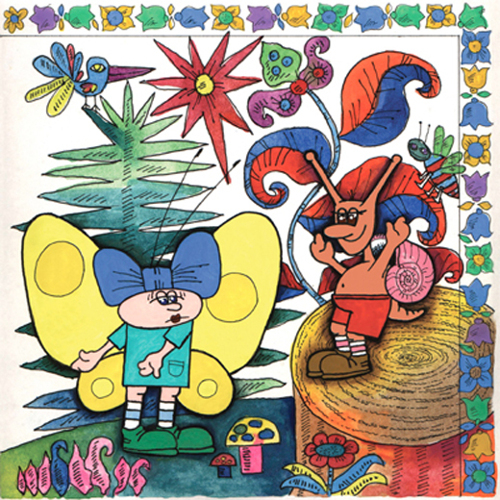 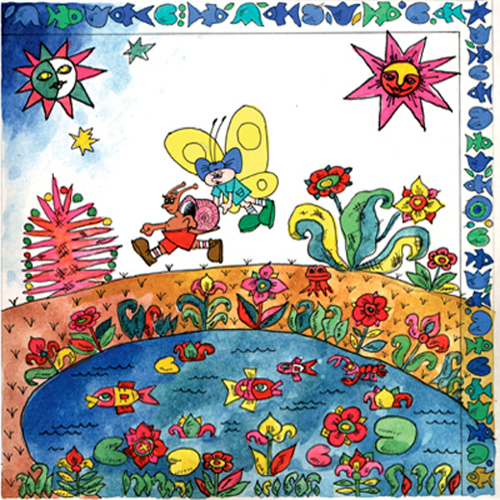 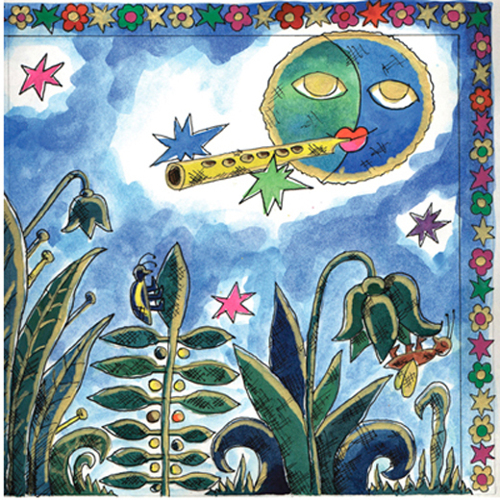 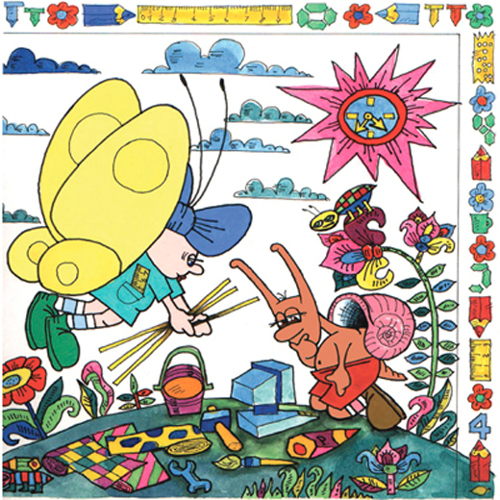 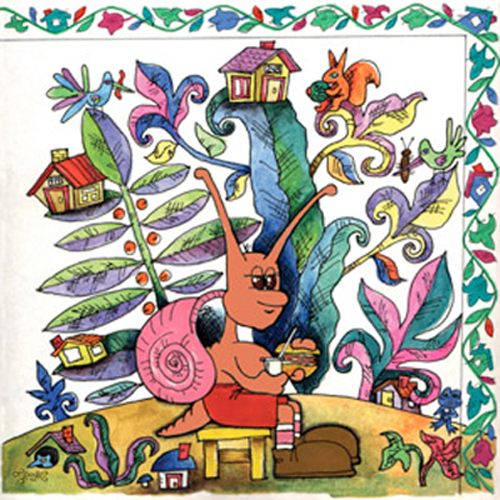 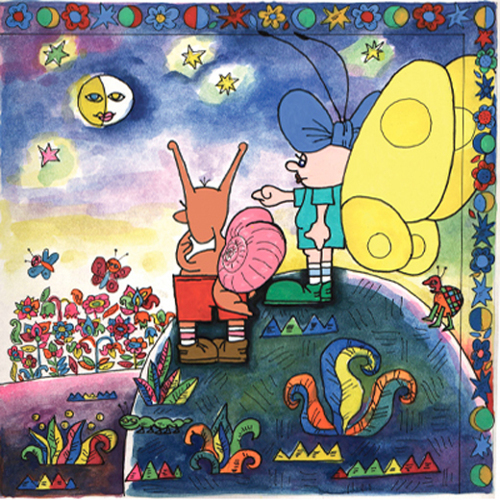 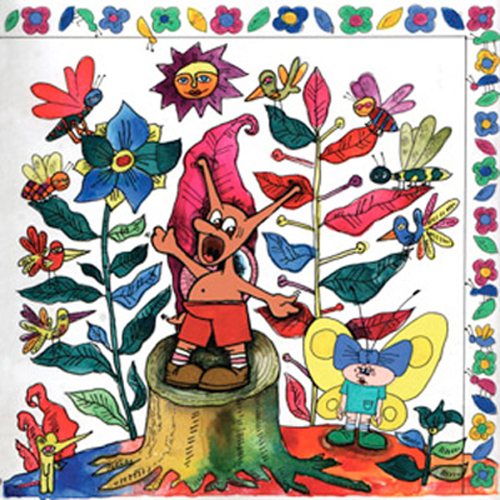 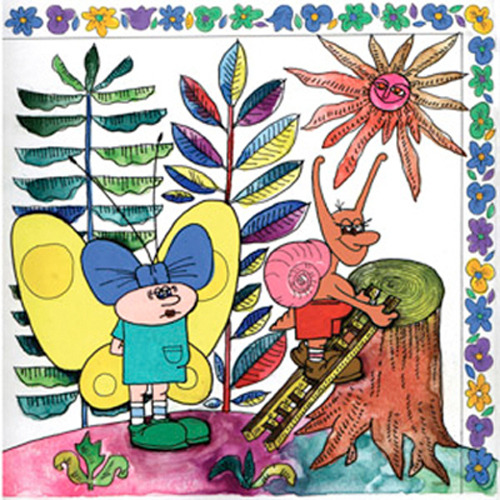 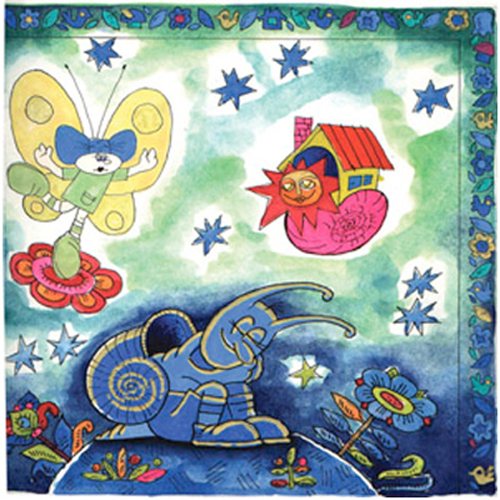 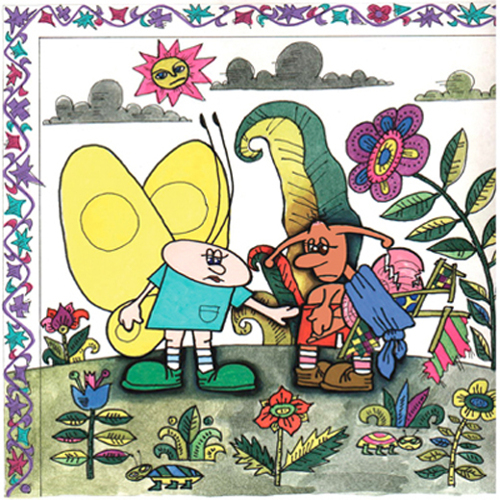 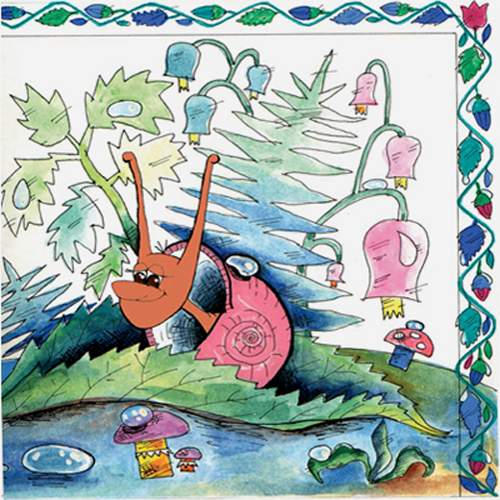 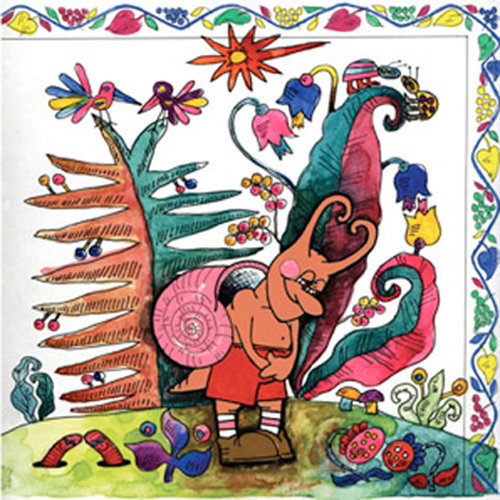 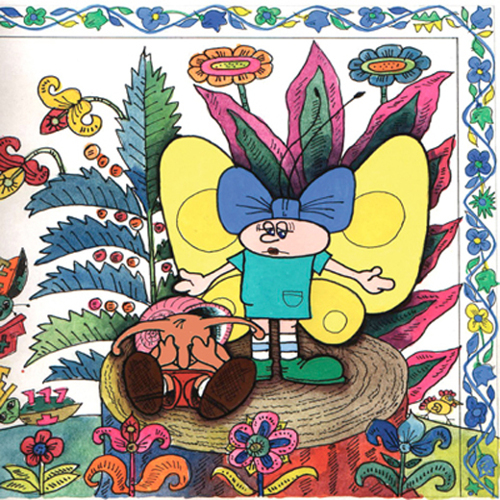 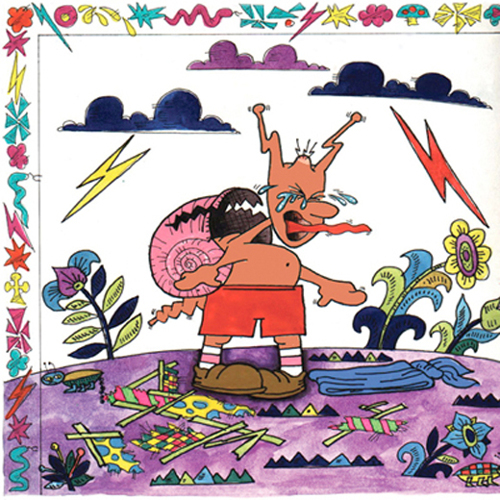 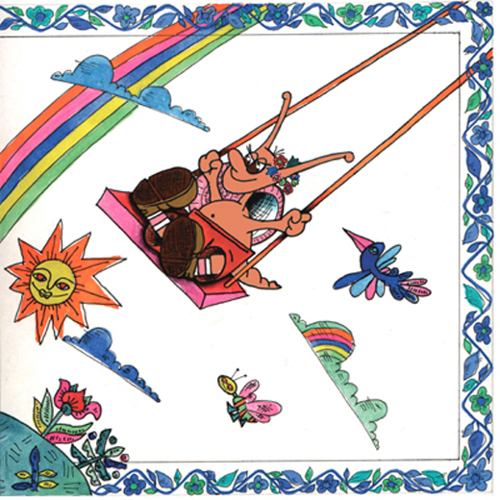 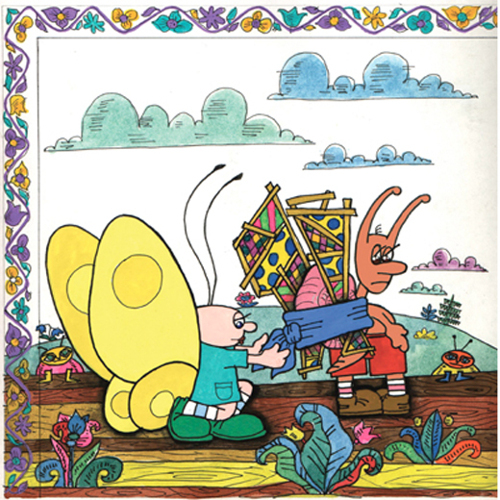 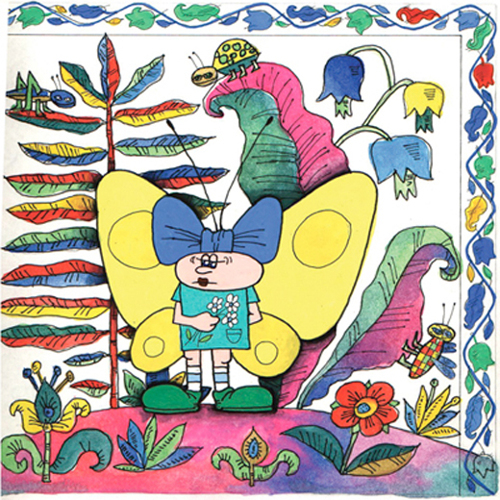 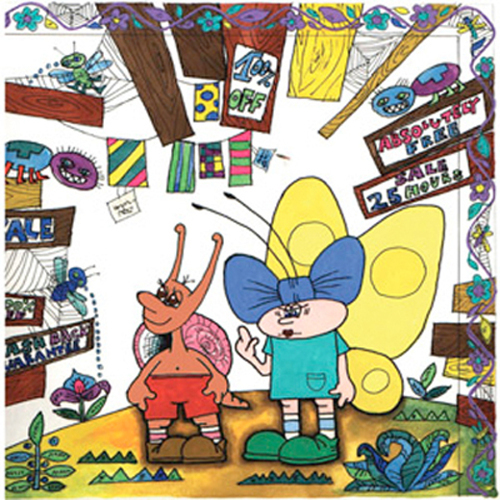 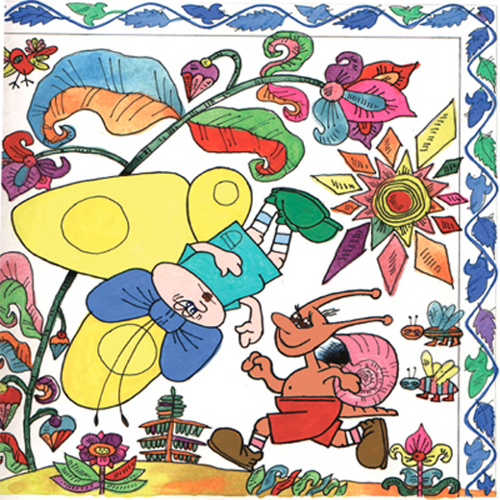 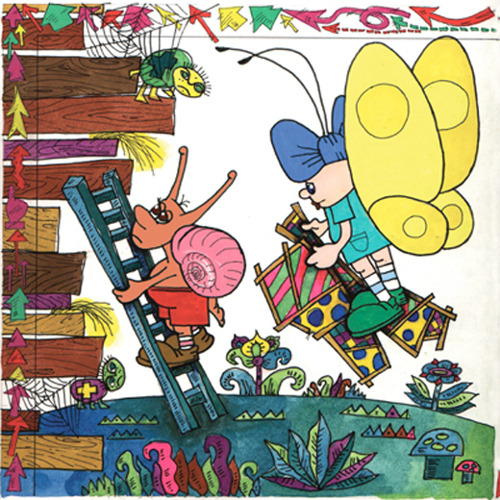 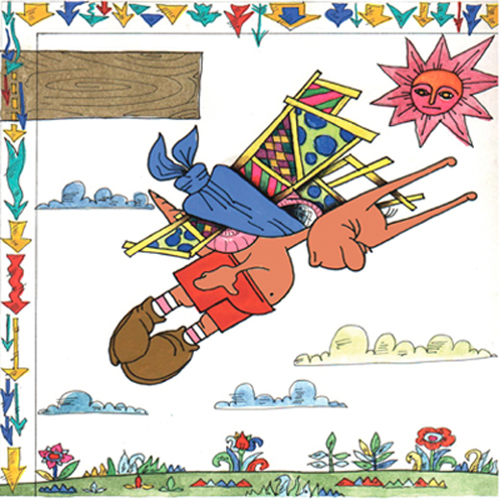 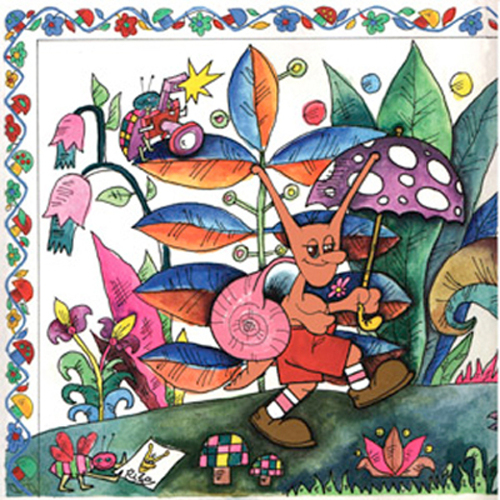 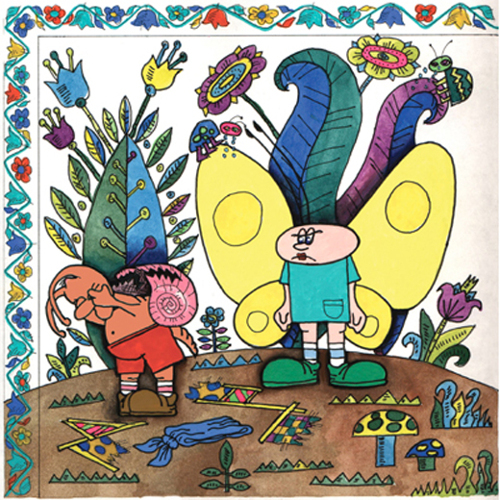 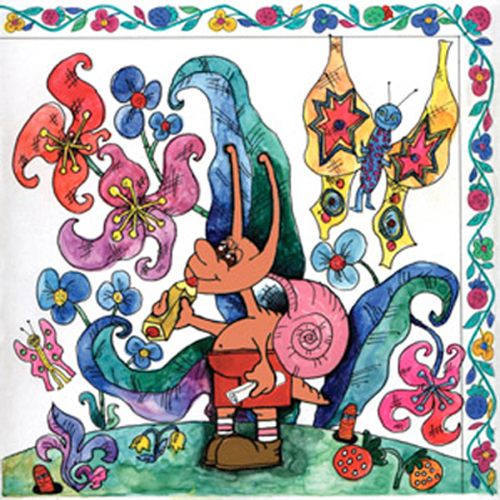 The Characters from a children's book “Story of Little Snail Ryba and Small Butterfly Kuzia" by Nikolay Moltchanov.